I apologize for dropping off the face of the internet again for the last month and a half. My wrist was flaring really badly and I had to further limit the time I spent on the computer. I need to apologize for dropping off the writing cliff for the last several months. 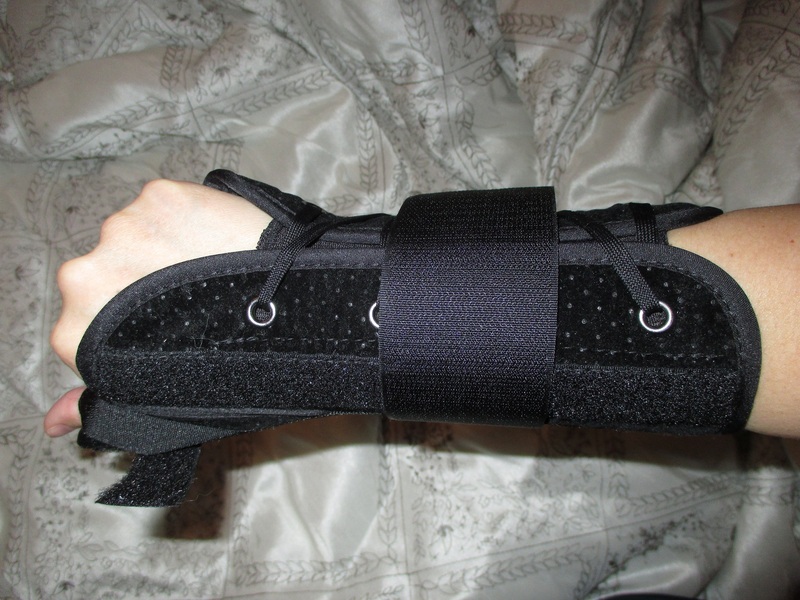 Since April, I’ve been dealing with a wrist injury that no one seems to be able to diagnose or figure out how to treat. Because the injury is to my dominant hand, I’m having a hard time doing much of anything. I’ve also been unable to work my day job.